W eddings and Wedding Receptions at Herrison Hall can be as formal or informal as you like.At Herrison Hall, the emphasis is on you and your choice. If you want to provide all the food, drink and entertainment, you may or you can have a Catering Company to provide the food, a professional Bar to serve the drink or a Wedding Planner to set out the tables with their best linen, chair covers and cutlery. It is your wedding – you choose. 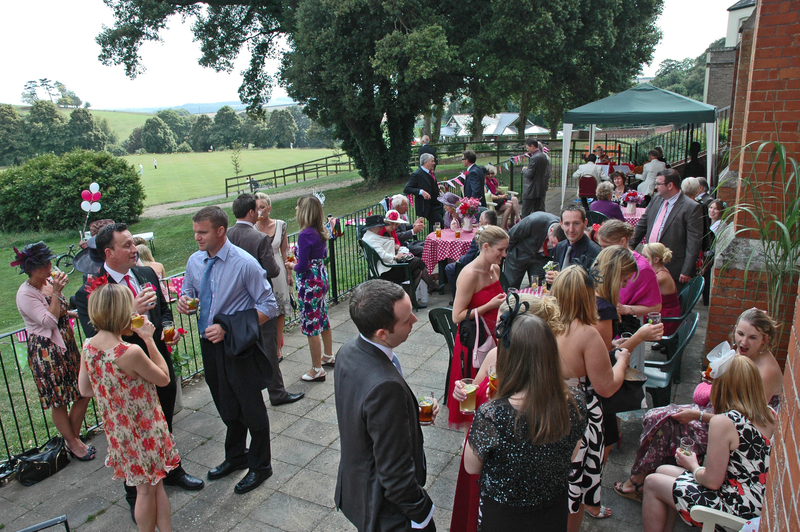 We have hosted Wedding Receptions where the family have provided all the food, including the cake, all the drink, and made all the little notices and place cards on the computer at home. Others have had Wedding Planners who laid out the tables and fitted lined covers to them, rigged coloured lights and table decoration, one couple had a String Quartet to play before and during the meal, and there have been several Hog Roasts in the paved area to the rear of the Hall. We can supply names of Caterers, Professional Bars, Wedding Planners etc. that other couples have used and found very satisfactory. There is a list of these under the BOOKINGS tab on our website under SUPPLIERS. We do not take any responsibility or have any financial connection for services hired from this list of suggested companies. Obviously wedding receptions and smart occasions deserve smarter cutlery and crockery which your caterer can supply but we there is cutlery and crockery of Village Hall standard available at the hall and is included in the hiring fee. Clients should ensure that they allow sufficient time in their booking to set out the hall and other rooms as they wish. Clients are respectfully reminded that all rooms should be returned to the state and layout as they are found. 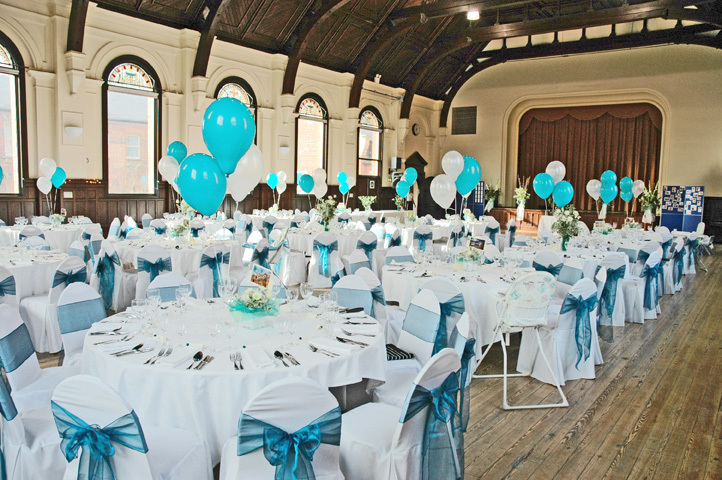 On our website www.charltondownvillagehall.info you will find a picture gallery showing pictures of Receptions at Herrison Hall. Some of these pictures show the use of round tables. These may be hired locally and delivered to the Hall on a Friday afternoon and collected again on the Monday following the reception. You will also see photographs of the various rooms, their sizes and number and types of tables that are included in the hire of the rooms. To see which days are free and which are already taken, go to BOOKINGS/Weekly availability. Here you will see a chart showing the current weeks bookings. Stepping through the weeks or month by clicking on “Next Week, Next Month or Next Year” you will see all the weeks of the year in turn. You can make your selection of an available date and click on the small cross in the corner of that date and fill up the booking form. You can always telephone Crayston Lee on 01305 264060 or email him at bookings@charltondownvillagehall.info for further information. A guitar or piano (we have a Casio Celviano electronic piano for clients use) can be plugged into the system and there are microphones for speeches and of course the system can be used for dancing if a Discotheque or band is not booked for the evening. The sound system and microphones is included in the Wedding reception package charge. If you have a band, we have stage lighting that can be controlled from the stage. Stage lighting is included in the wedding packages and it is advisable to arrange to come in a few days beforehand to set lights up as you require them. If you wish to charge for alcoholic drinks, a licence is required and this is included in the package price. Our Wedding Reception package at £1,000 includes use of all rooms including the kitchen from 8.00am – 12.00 midnight on the Saturday (or main event day) and two hours on the next day, usually Sunday to complete any clearing up. It also includes time for delivery of goods such as round tables, decorations or drink to Toad Hall on the Friday afternoon before the main event day and time on Monday morning to collect the round tables, empties or other items not removed before. Clients arranging to deliver or collect items to the Hall on the Friday or Monday should ensure that the Hall is notified, preferably by the person collecting these items, when they are about ten minutes away so we can ensure the Hall is open. All wedding bookings come under the package deals. The facilities and area under the Village Hall’s control limits the maximum of persons attending these events in the Village Hall to 200. On the main event day the external Ballroom doors should be closed by 10.00pm the music turned down by 11.00 pm and off by 11.30pm. All clients including their band and / or bar staff and guests should vacate the building by midnight. There is a two hour period on the day following the wedding or reception to complete the clear up. The rooms should be returned to the condition that they were found in, ready for the next hirer. If clients are unable to leave the rooms clean for the next client, we will have to employ cleaners to finish the job and the cost of this will be deducted from the deposit. 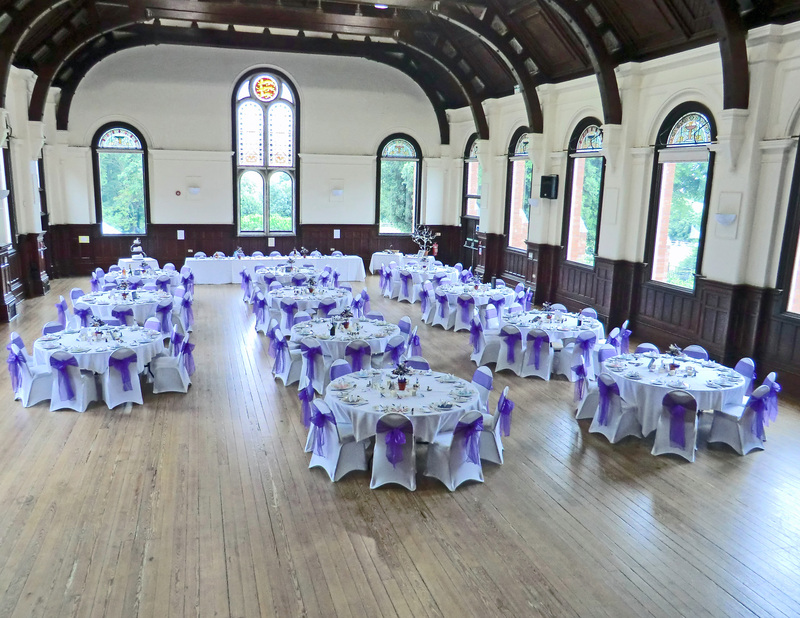 Civil Wedding Ceremonies without a reception to follow have the use of the Ballroom, Toad Hall, Watts Room and the kitchen for a period of 3 hours and are charged at £200. Extra hours are charged at £50 per hour. Please note these rates do not include fees payable to the Registrar. A damage deposit of £150 is charged which is returnable if there is no damage. Crayston Lee on 01305 264 060.